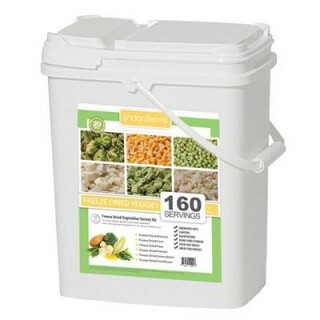 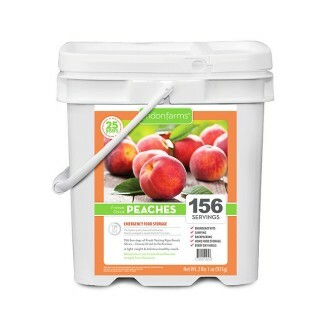 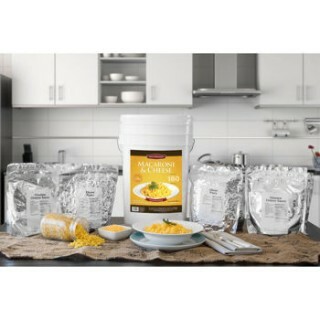 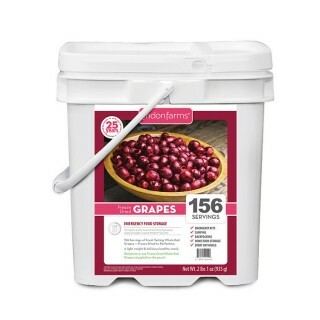 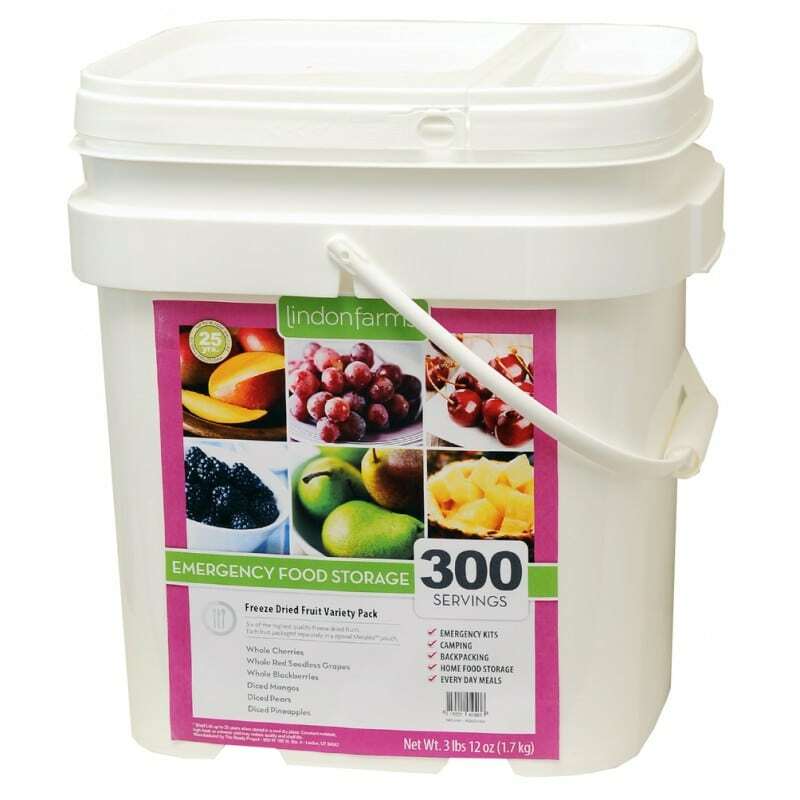 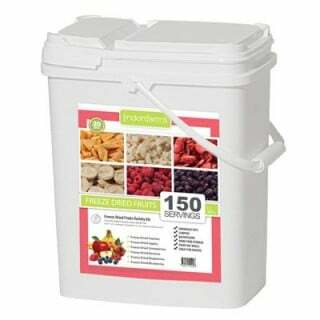 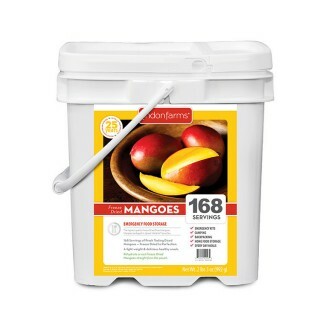 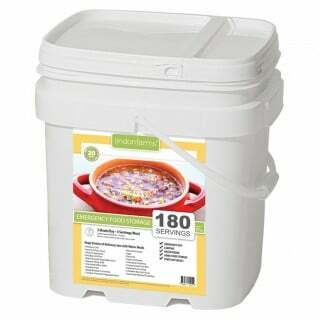 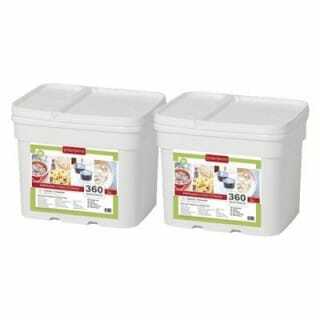 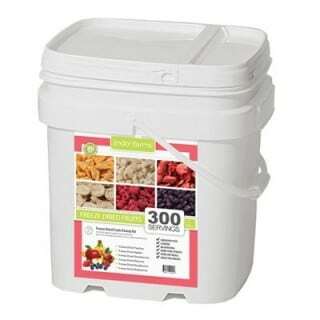 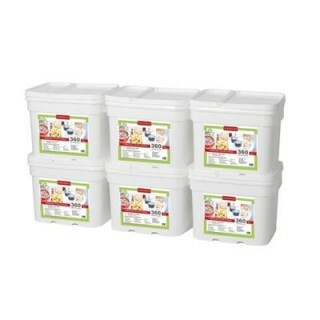 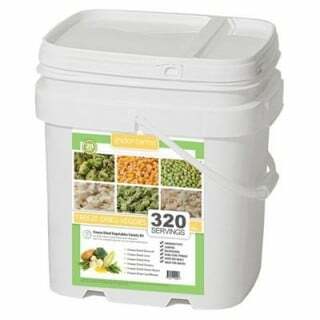 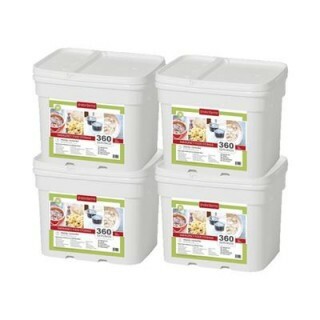 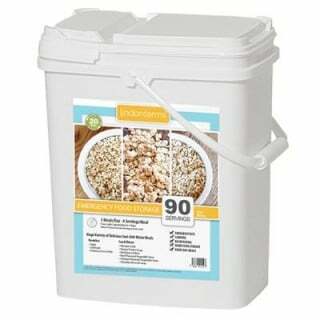 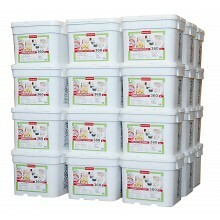 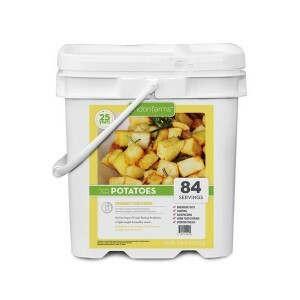 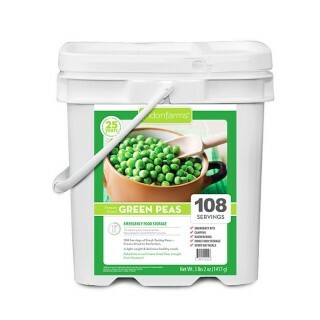 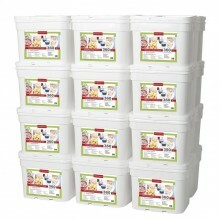 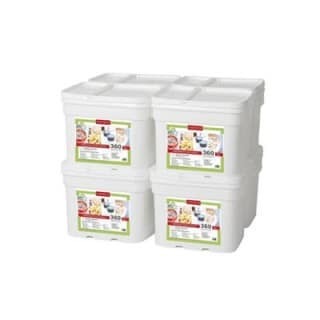 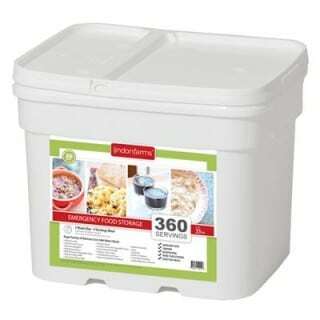 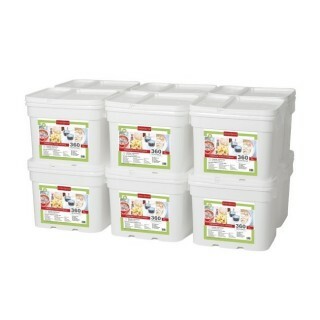 Lindon Farms™is a category leader when it comes to food storage. 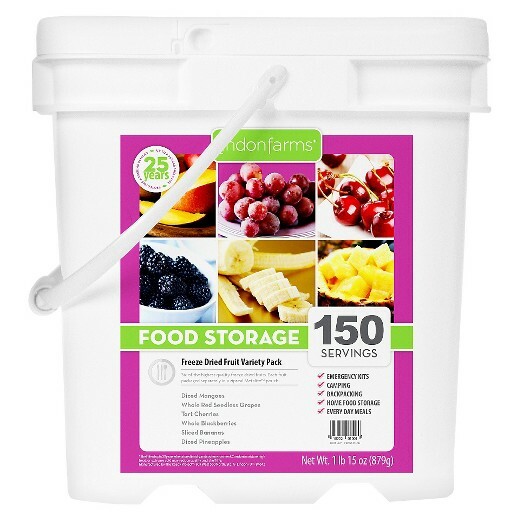 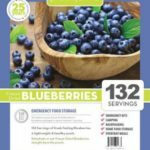 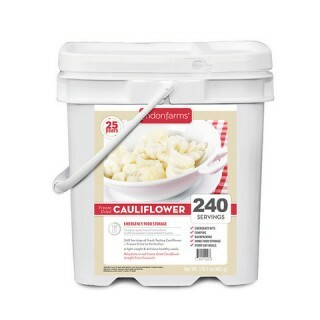 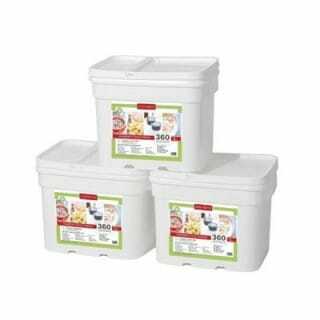 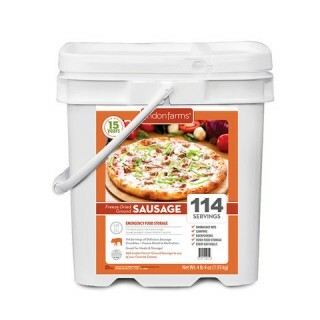 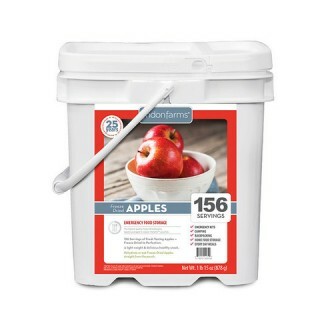 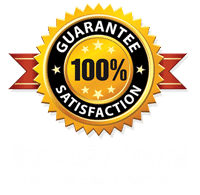 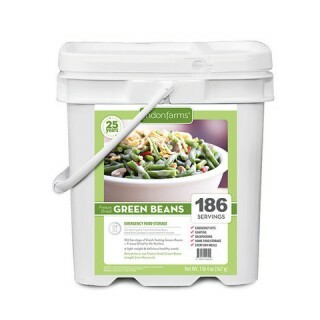 Not only does Lindon Farms have some the best recipes on the market it is the first food storage product line to be offered in a simple rotating monthly delivery program. 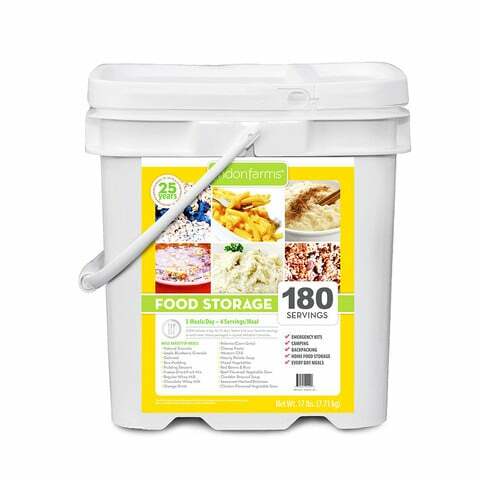 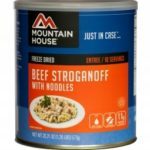 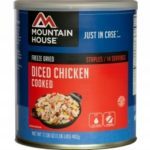 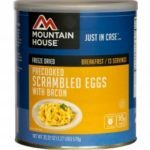 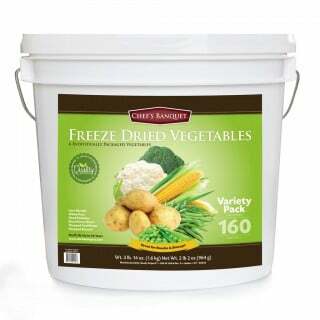 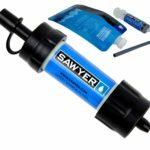 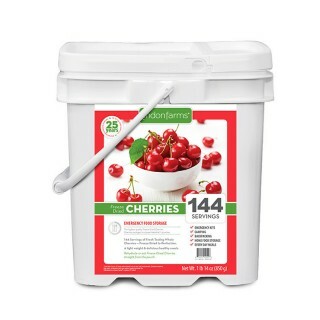 You can purchase an entire year supply at incredible prices or set a low monthly budget and build your food storage steadily over time. 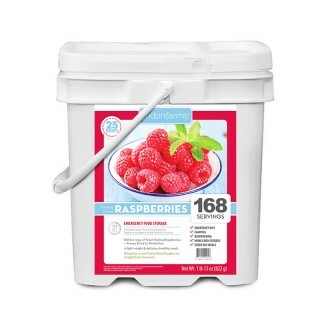 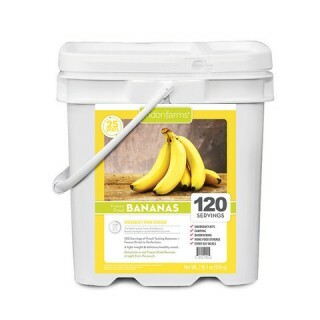 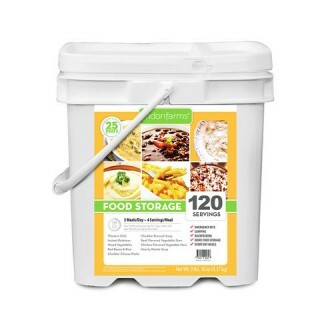 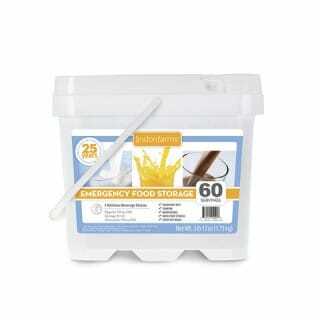 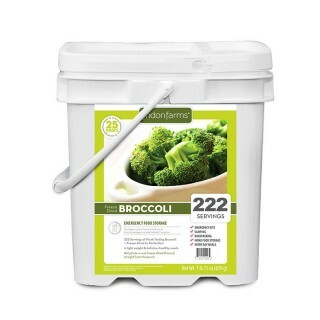 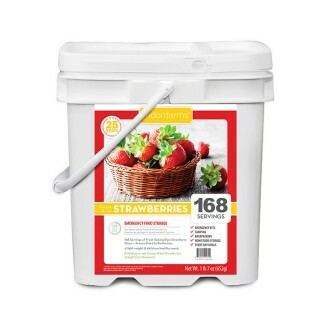 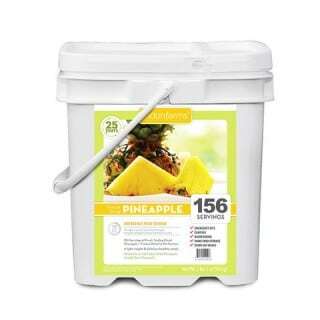 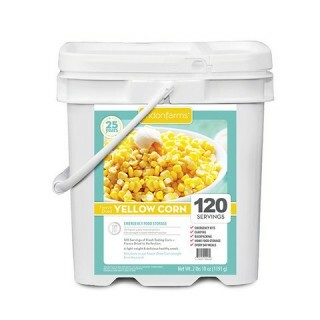 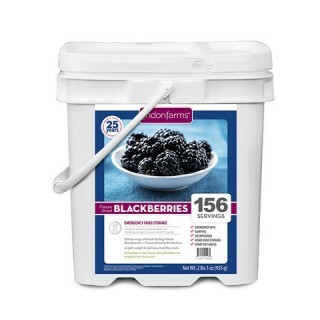 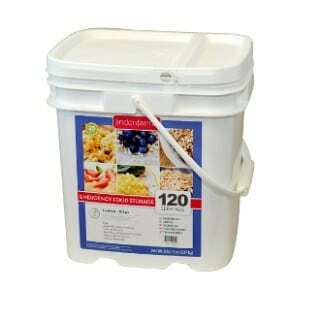 Lindon Farms is all about keeping food storage simple!